Projects of realty estate in the state of Uttar Pradesh have been gearing up at a frenzied pace, ever since the Yogi Aadityanath government has been one of the foremost state governments to implement the UP RERA. The Real Estate Regulatory Act (RERA) is expected to give an impetus to the home segment projects throughout the state. The Central Government’s move to impose RERA across the country is an attempt to discipline the realty sector and bring in more transparency and accountability in the industry. Builders and developers have welcomed the move, as the online registration under RERA shall be beneficial for them to build trust with their clients. At the same time, some of the projects that have not been able to advertise will now be able to do so. Homebuyers are still wary of the situation as they demand better implementation of the original form of RERA as outlined by the centre, fearing that UP state’s version of the Act still favours builders. In such a time, there must be some builders who want to keep up the promise of delivering quality to their clientele. Welcome to Wings Construction Lucknow! The developers have crafted a world of panache across a mega township that spans 100 acres. 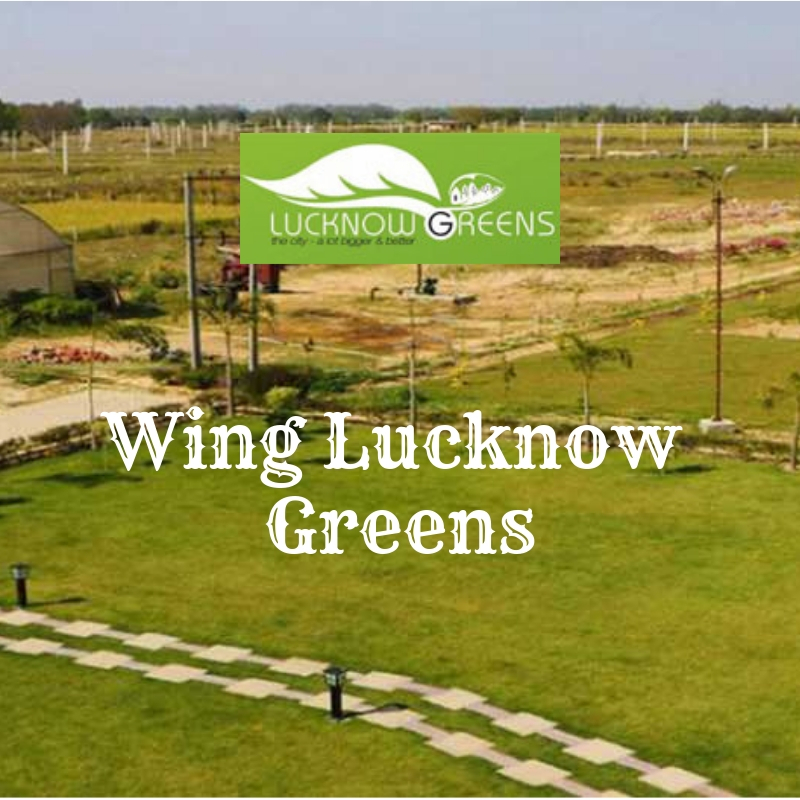 This is called the Wing Construction Lucknow Greens, located on Sultanpur Road. This means that it is in the midst of greenery and away from pollution. The capital city of UP is getting a fine new address in the vicinity of a proposed international stadium and university. There is an IT City expected to come up here as well. 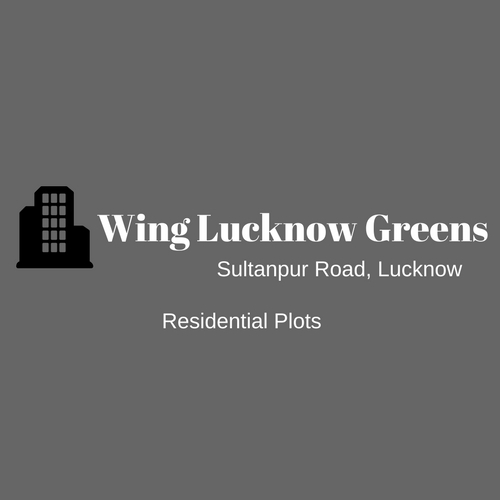 The Wing Lucknow Greens plots come in sizes of 800 sq. ft. to 3200 sq. ft. Hence, it is a mixed type of eclectic urban living. Being gated and fully secure, this is embellished with the best of infrastructural benefits. The plots cost upwards of Rs. 6.80 lakhs and go up to Rs. 27.20 lakhs. The campus is like a vacation resort! There are amenities for one and all! It looks like a tourist hub with a club house, gym, swimming pool, kids’ play area, shopping centre, jogging track, convenience store, nursery school, and a multipurpose hall. Well-laid roads are complemented by dedicated car parking spaces to give and organized and uncluttered feel. Being Vaastu-compliant means there is positive energy flow in the campus and your homes!